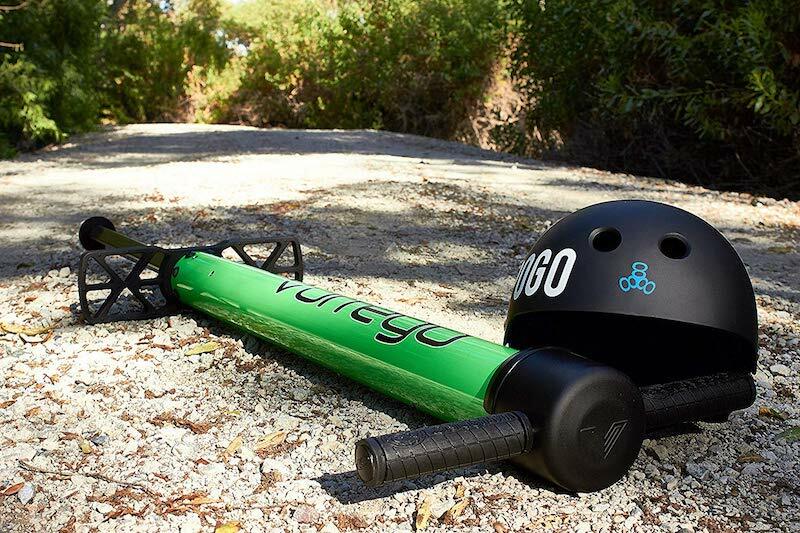 Do you love pogo sticks but can’t find one that comes in an adult size? 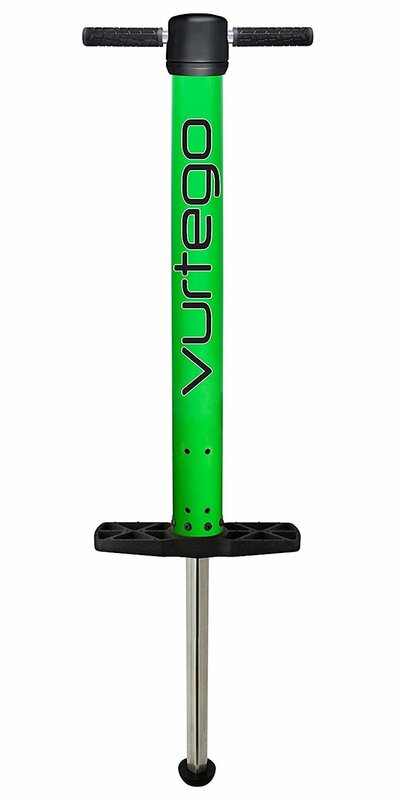 The Vurtego V4 Pro Pogo Stick is perfect for you! 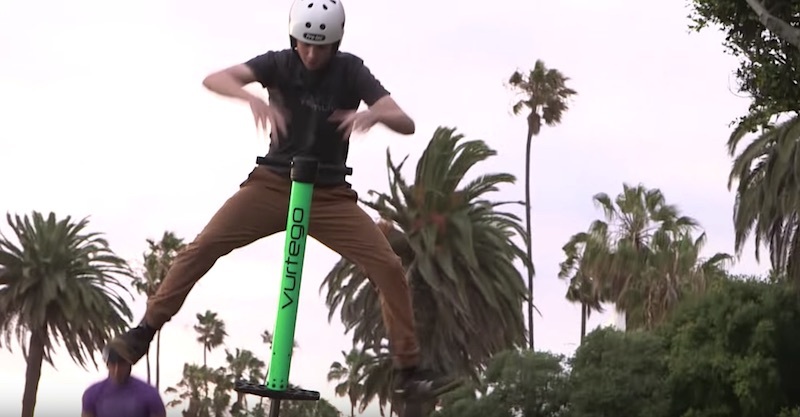 It’s designed to be the most advanced pogo stick on the market. It’s powered through air pressure, not a traditional spring. 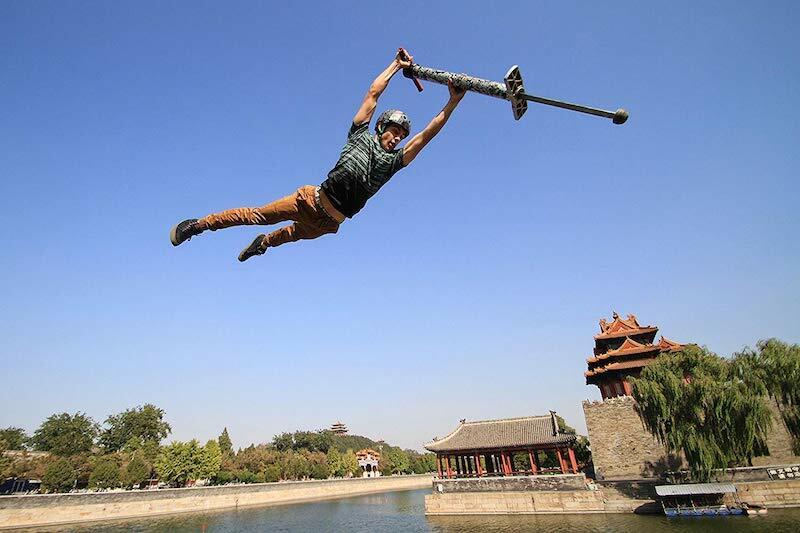 This makes it easy to adjust on the go, letting you get back to your crazy pogo air tricks in no time! If you need a fun way to get a workout in, this will be your new best friend. 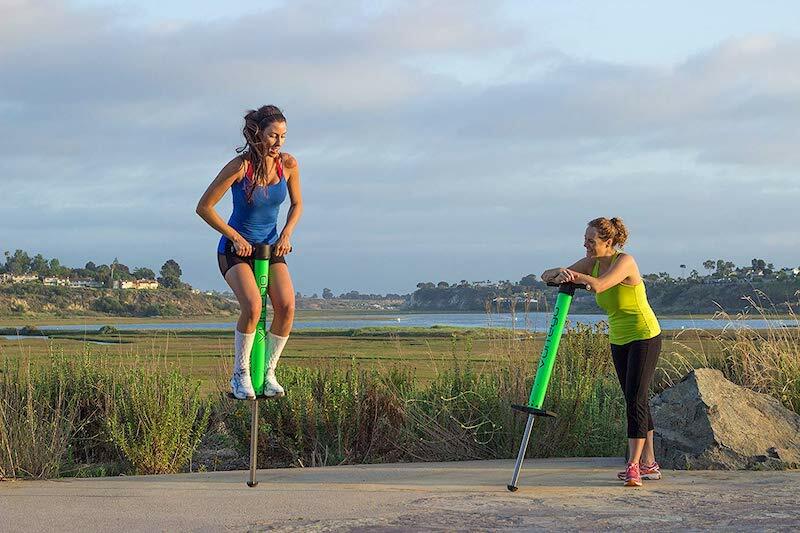 The adjustable air pressure lets anyone bounce to their heart’s content—if you’re taller than 4’8″ and weigh more than 75 lbs, you can bounce on this pogo stick! 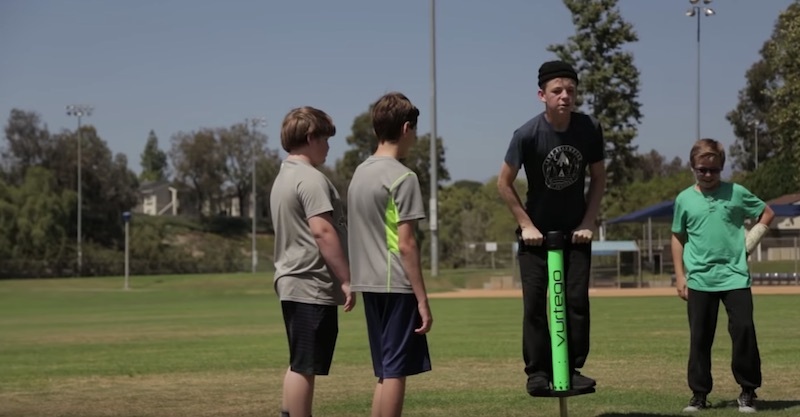 An 80 lb child and 350 lb adult can ride on the same pogo stick—all you need to do is change the air pressure. Pump it with a little air for a softer spring, or pump it with a lot of air for a high, gravity-defying jump! You can try different air pressures to find your ideal setting. Plus, it comes in three sizes. 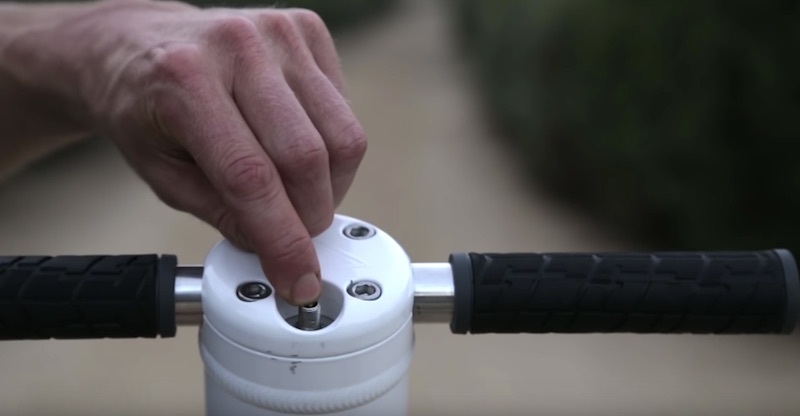 If you want to have more fun in your life, you need this gadget!